Do you know the name of the bird you are looking for? You have to let us know where you saw the bird before you can go onto the next step. Click or tap a bird location and then try again. 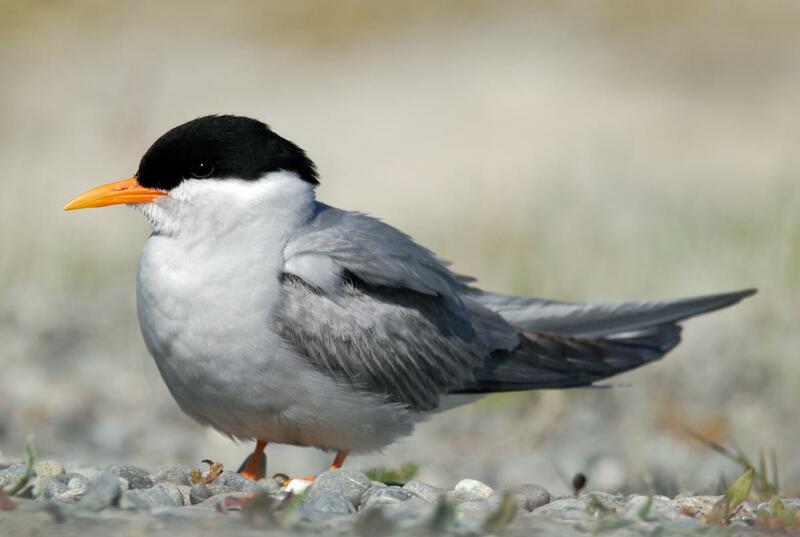 Do you know the name of the bird group you are looking for? You have to let us know what location you want to search in. Click or tap a location then try again. Select birds with a particular conservation status. 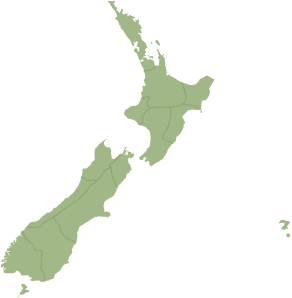 Find out more about the NZ Threat Classification System on the Department of Conservation website. You have to let us know what status you want to search on. Click or tap a status then try again.